Lead Pastor Jim Howard of the Real Life Church in California sadly fatally shot himself in the head at his home in Valencia, CA. This happened last Wednesday. It was known that he battled mental illness, and it unfortunately won. 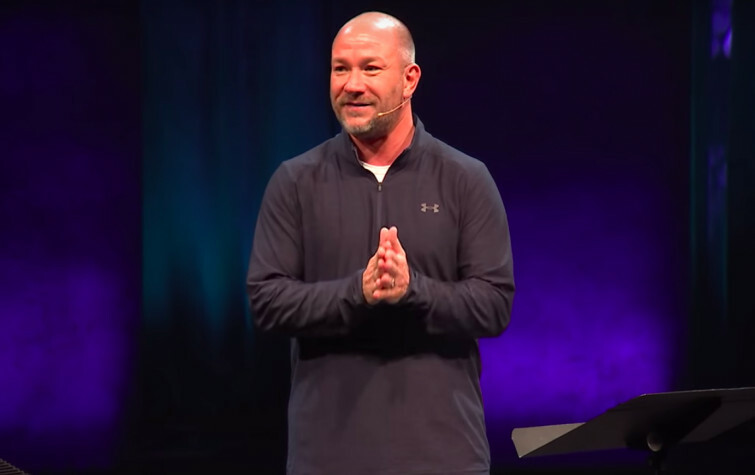 Rusty George, lead pastor of Real Life Church began in a statement released on Facebook last Thursday. George also shares in his statement that Howard was battling this illness for a while and even publicly spoke about it. Howard serves as a pastor at Real Life Church, a church with around 6000 members, for more than three years. "Mental health challenges affect EVERYONE. Don’t suffer alone. Reach out if you need to talk. You don't have to suffer alone,”. The Jared Monroe Foundation a California nonprofit dedicates their efforts to help those who are suffering from mental illnesses. They encourage people coping with this to reach out and not to be alone in this process: “Our deepest condolences to Pastor Jim Howard's family, friends and RLC family. Mental health challenges affect EVERYONE. Don’t suffer alone. Reach out if you need to talk. You don't have to suffer alone,”.